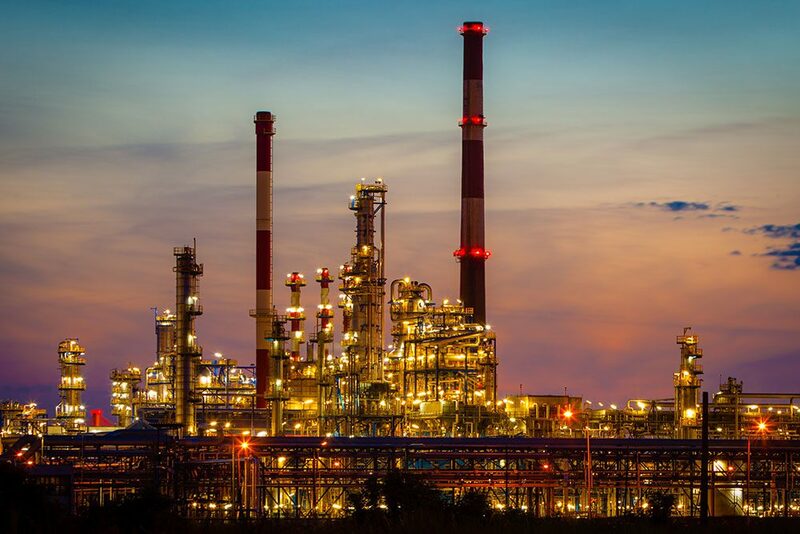 Condition monitoring is essential to ensaure the smooth operation of todays chemical plants. Equipment breakdowns have a significant effect on efficiency. Machine Sentry® is an ideal condition monitoring solution for the chemical industry. The system capability, flexibility, and low cost of implementation makes Machine Sentry® the perfect solution for the chemical industry. If required Machine Sentry is available with hazardous area certification to both ATEX and IECEx standards.